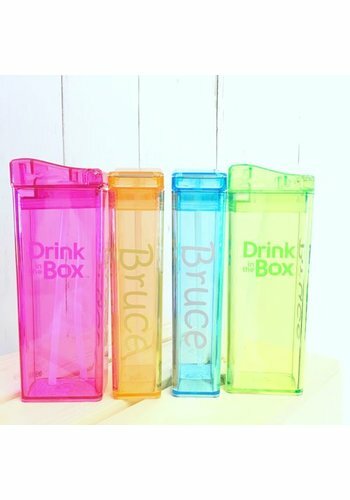 Super profitable set consisting four refillable Drink in the Box juice boxes in the colours blue, orange, pink and lime green. 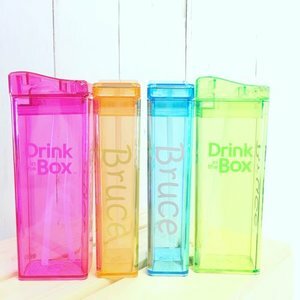 This very profitable set, consisting four refillable packages of Drink in the Box, is perfect to share with a brother or sister or to give away as a birthday present. 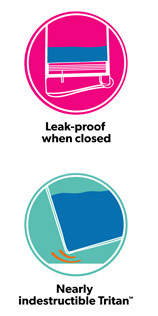 The second one will always come in handy! 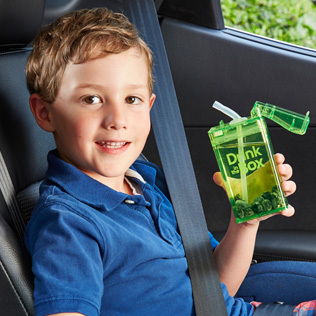 It is also possible to order various accessories to customise your Drink in the Box, such as? ?name stickers??and??coolpacks? ?to keep your milk cold. There are also? ?spare parts??available.?? 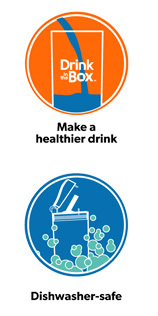 Would you like more information about Drink in the Box? Click??here.? ?